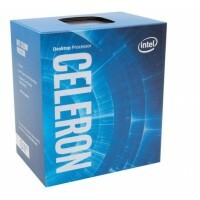 Great Gaming Outstanding gaming experiences extend beyond personal gameplay to your entire gaming co.. 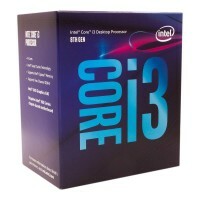 Core i3-8100 is a 64-bit quad-core low-end performance x86 desktop microprocessor set to be introduc..
ProcessorDETAILED SPEC.EssentialsProcessor Numberi3-7100StatusLaunchedLaunch DateQ1'17Lithography14 .. 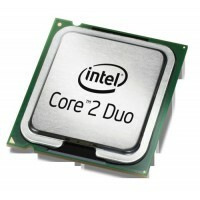 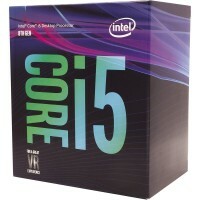 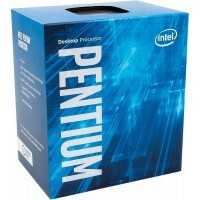 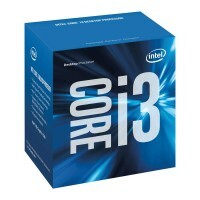 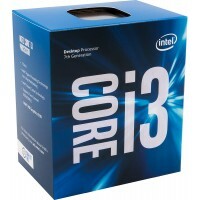 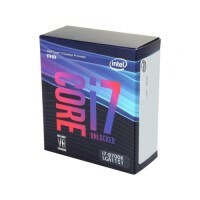 Features:6 CoresOverclocking CapableA Great VR ExperienceIntel® Hyper-Threading Technology for..
Intel Core 2 Duo E8500 Dual-Core Processor 3.16 GHz 6M L2 Cache 1333MHz FSB LGA775 - Tray OEMSpecial..
6th Gen Intel Core i3 processor for desktops offers striking visuals, extended battery life and high.. 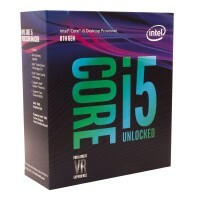 Features:6 CoresA Great VR ExperienceIntel® Turbo Boost Technology 2.0Intel® Smart Cache Techn.. 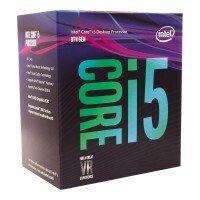 Core i5-8500 is a 64-bit hexa-core mid-range performance x86 desktop microprocessor introduced by In..
2 Cores & 2 Threads2.8 GHz Clock SpeedLGA 1151 Socket2MB Cache MemoryIntel HD Graphics 510DDR4-2..
Intel G4560 7th Genenration Pentium Dual Core ProcessorWith the Intel G4560 7th Genenration Pe..